WOAH. I haven’t blogged in a WHILE. I’ve been busy in Vegas and all that. But today, I’m here to post a project for the Lil’ Inker Designs April Release! You guys are in for a real treat, just you wait and see! If you came from Amy’s blog, you are in the right place. 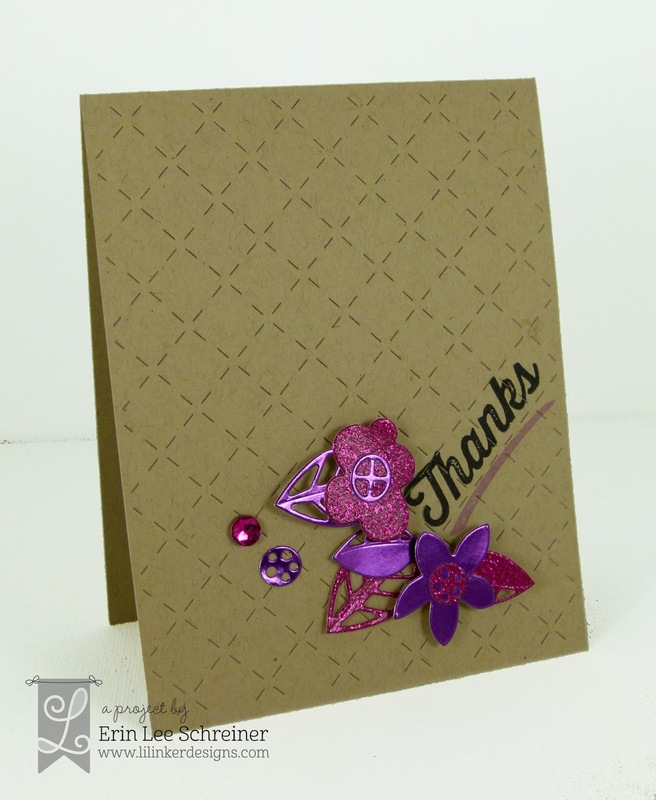 I used THREE new Lil’ Inker products on this card! Quite possibly my very favorite of the release is the Quilted Stitched Pattern Die. Isn’t this amazing? Such a simple, yet intricately detailed die that will add SO MUCH to your card. Love it! What do you guys think? Be sure to comment along the way so you have a chance to win one of THREE $15 gift certificates to the Lil’ Inker store. Your next stop on the hop is my super talented friend Heather Campbell!